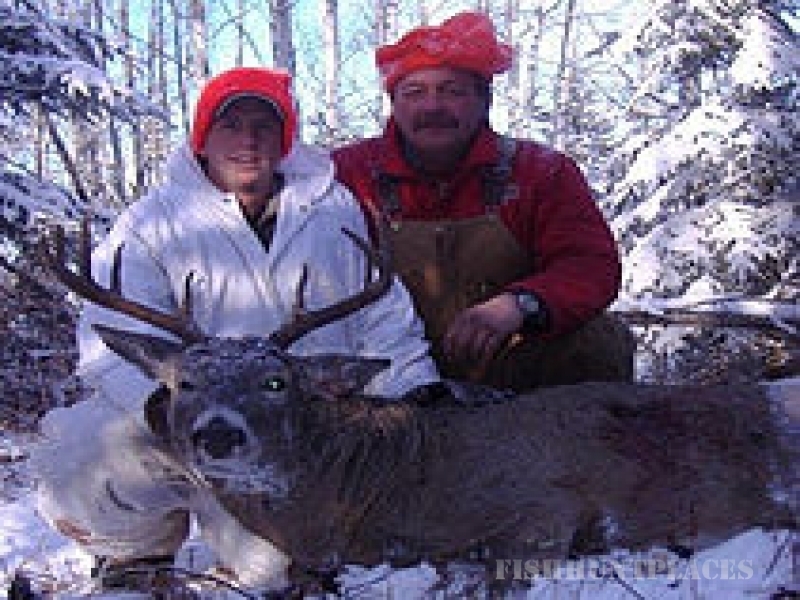 Carolina Land Pursuits is dedicated to helping Sportsmen and Outdoor Enthusiasts obtain their passion in the outdoors. 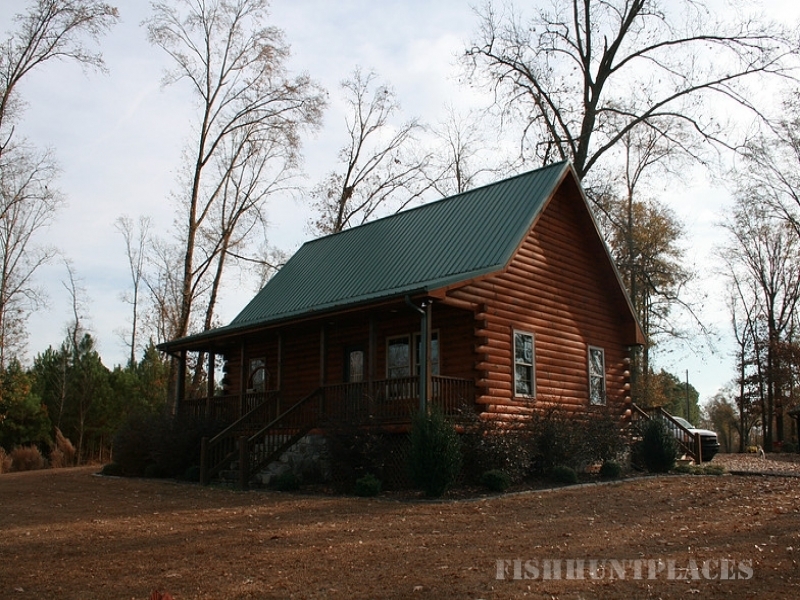 Whether it is hunting land, timberland, or farmland to build your dream, we have land for sale in NC to meet those needs. If you are looking to buy or sell property, let our team go to work for you! Our Real Estate Company services all of Eastern North Carolina and specializes in Hunting land, Farm land, Timber land, and Recreational property. Carolina Land Pursuits provides repesentation in land sales for buyers and sellers. Our Brokers are outdoorsmen, we dont mind putting our boots on the ground to showcase your property the way it should be. We understand the needs and interests of our clients and appreciate the opportunity to help you reach your goals!